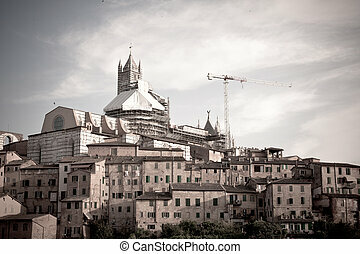 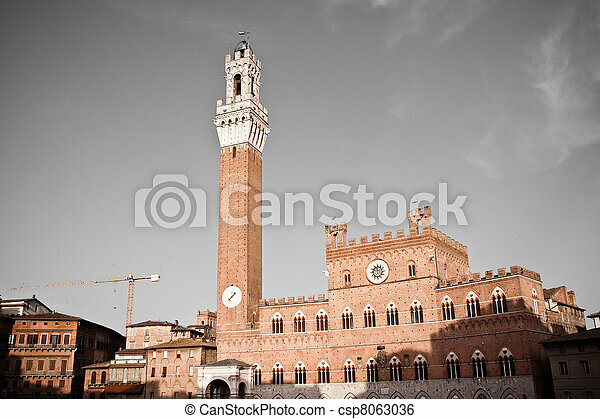 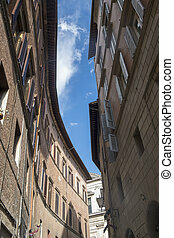 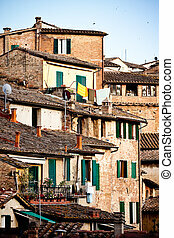 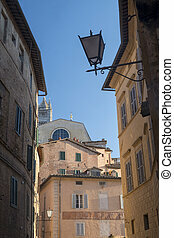 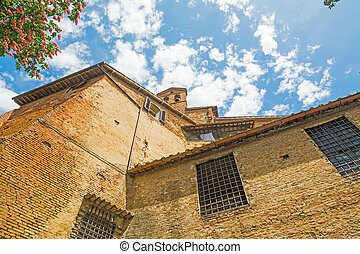 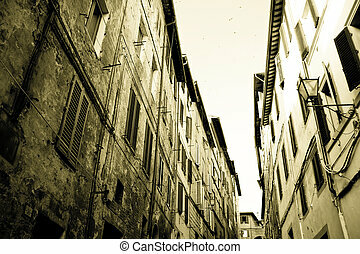 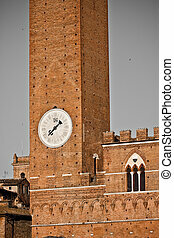 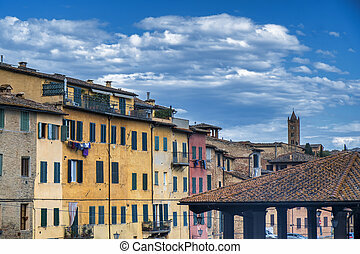 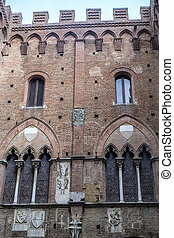 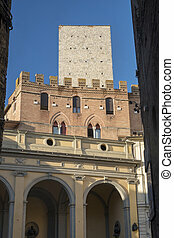 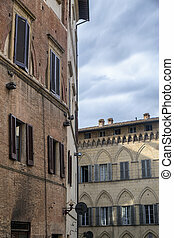 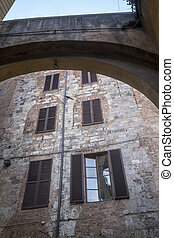 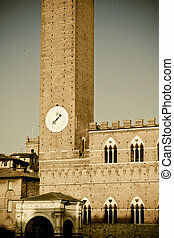 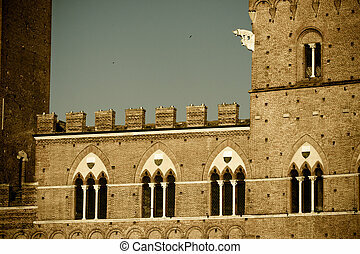 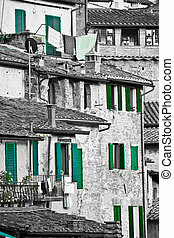 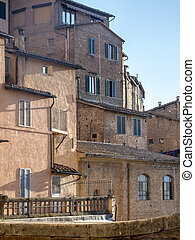 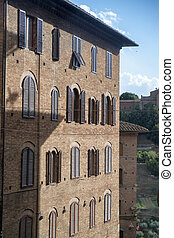 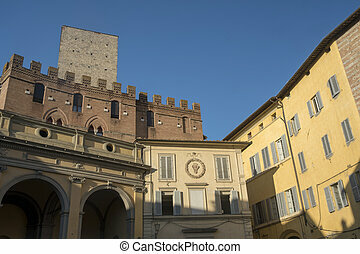 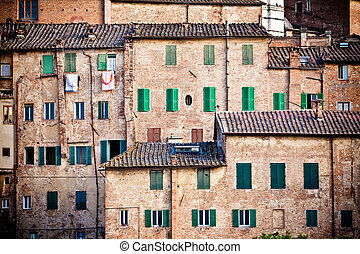 Siena historic architecture. 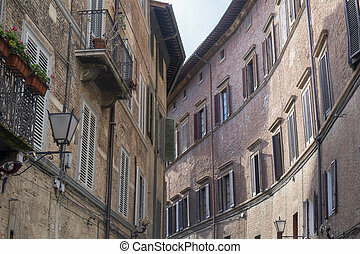 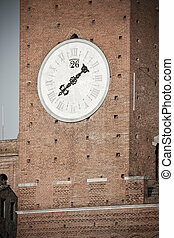 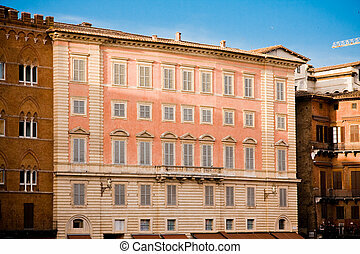 Example of italian historic architecture. 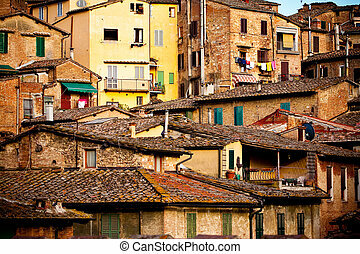 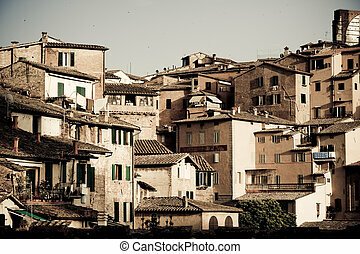 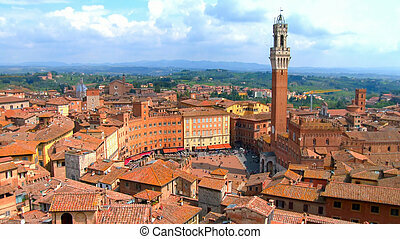 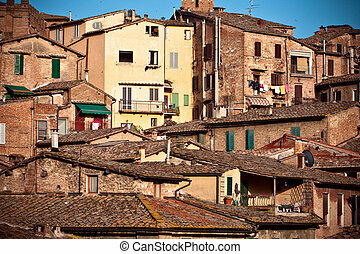 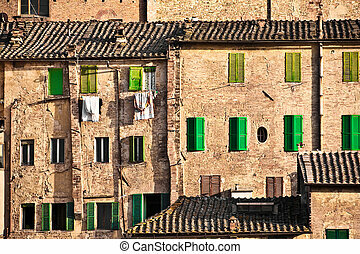 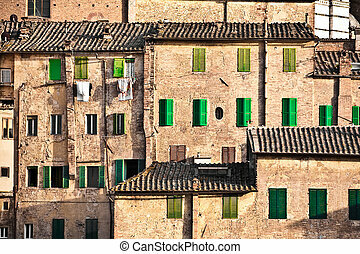 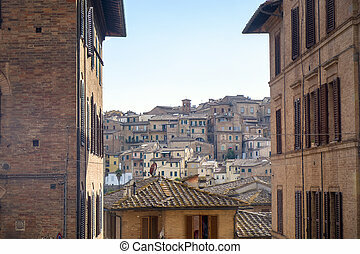 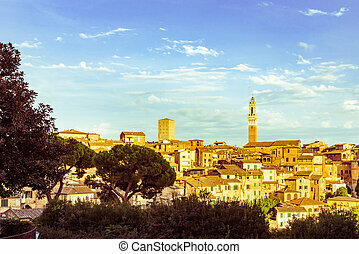 Aerial view of the historic center of Siena.